Here at Ultimate, our mantra is ‘Enjoy life. Do great work.’ It reflects our belief that a happy workplace not only provides an outlet for professional talent, it also allows people to be, well, people. 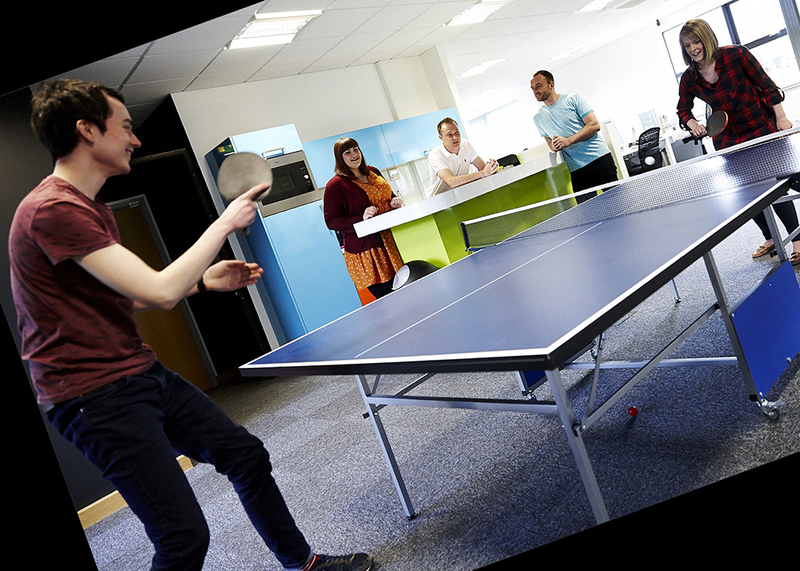 That means working together, being flexible, doing our bit for good causes, playing a little table tennis and contributing to our local community. That doesn’t mean we’re not 100% committed to working long and hard on client projects. However, we work this way because it’s good for us, it’s good for our team, and it’s good for our clients. In a formal setting, it’d have the title Corporate Social Responsibility. But, like many firms, it’s just the way we like to do things. And to us it makes complete sense. In the first of our special features, we explore the role of CSR in the modern business. We all prefer to buy from companies we trust, and demonstrating that an organisation is worthy of trust has always been part of the marketing role. That role has come increasingly under the spotlight since the banking crisis of 2008 which caused people to question the ethics and motivations behind some of Britain’s most established businesses. The subsequent squeeze on the public purse strings, the discovery that huge profit-making organisations pay next to nothing in UK corporation tax, the discovery that some charities have used pressure tactics to get money out of donors and the use of misleading terms such as ‘quantitative easing’ has meant that mistrust has filtered down to all organisations. The impact has been felt by all firms, small, medium and large alike. The positive response has been a period of navel-gazing, and the admirable organisations have taken a long hard look at the correlation between long-term success and their wider impact on society. Good businesses have questioned at what cost is their profit made? What is their wider impact on society, and how can their business be a force for good in its widest possible sense while turning a healthy profit at the same time. To this end, Corporate Social Responsibility (CSR) has been redefined. With the attention of the senior management who have been forced to find better ways of working in order to find and keep consumers and, of course, their best staff. To this end CSR is no longer seen as an add-on role to make a firm look good to its shareholders who, in turn, want to demonstrate to their investors that they ‘care’. It may not always be a formal title, but it’s certainly a role which most company leaders now own. In response to greater interrogation by consumers, smart companies have realised they have to look at the impact of their supply chains, and the final use of their end products. Reductions in waste and energy are important outputs. But more than that, the changing nature of CSR has been driven by, and is benefiting, employees. It’s long been known that it takes more than a fair pay cheque to motivate employees. 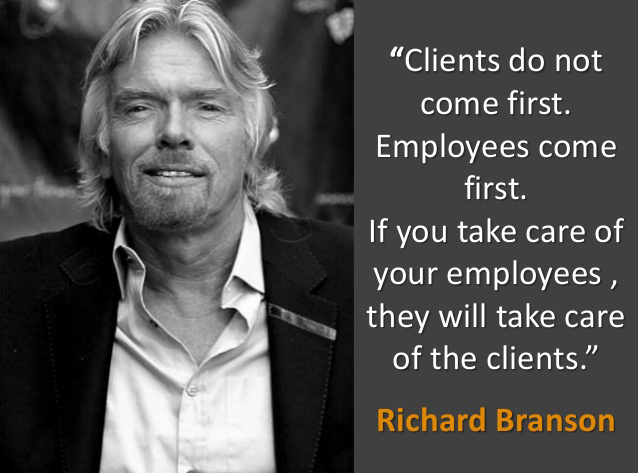 In the words of Richard Branson: “If you take care of your employees, they will take care of the clients.” It’s that simple. The questions for many businesses focus on how quickly they can adapt to this changing environment. And while change always carries an element of pain, in the long-run a more open, responsible and wholesome attitude to business can only be good for profits, for employees and for wider economy. 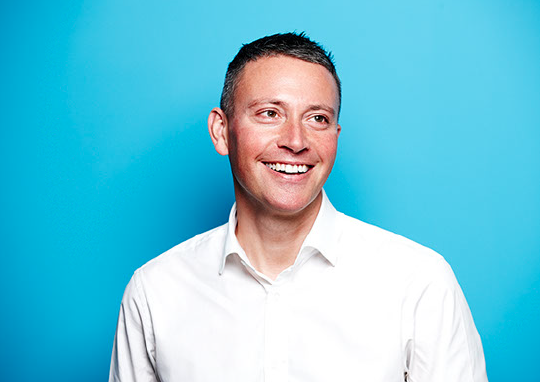 Matthew Townsend is an entrepreneur, chief executive & agency owner with over 20 years’ experience in the digital and traditional creative media industry, in addition to technology focused businesses. Read Matthew’s previous blog ‘Brand in Cycling, Part 2’ here.